RINOX MIDWEST USA is located in the Heart of America, Kansas City, Missouri. 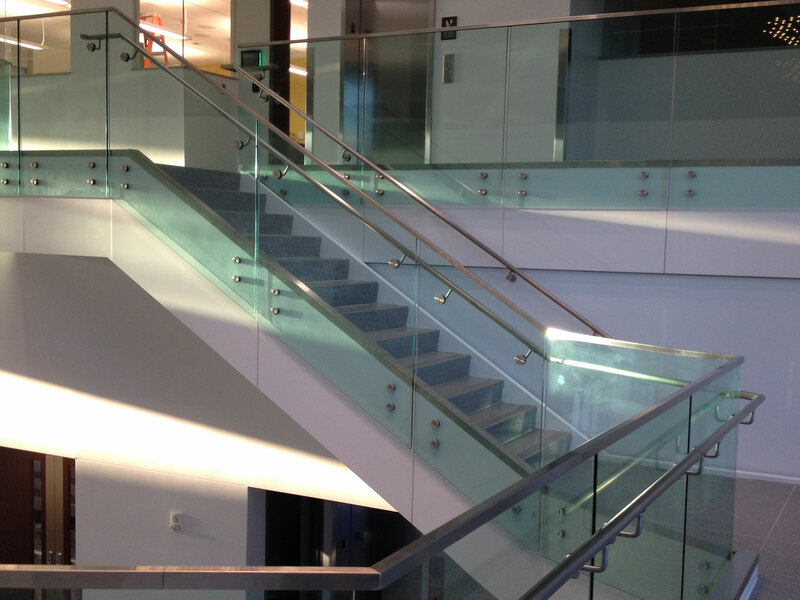 We are committed to distributing Rinox Engineering’s Modular Glass Handrail components in alloy 316 stainless steel. AGS & Handrails Corp./Rinox Midwest USA has thirty-four years’ experience and our goal is to provide our customers with the highest-quality, lowest-maintenance railing system available anywhere in the world. Rinox team members are highly skilled and take pride in creating solutions that best fit the exacting needs of our customers. Our team here at Rinox Midwest USA welcomes the opportunity to work with you. We are ready to provide pricing and material finish samples. If you want us to stock a particular component, let us know and we will DHL this component sample to you. Rinox Midwest USA stands behind our quality products and our word. We deliver a quality product at a fair price to every customer. We honor the commitments we make.